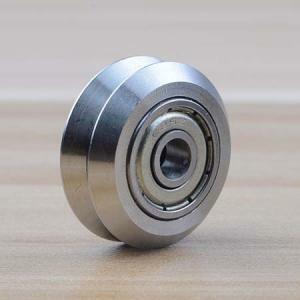 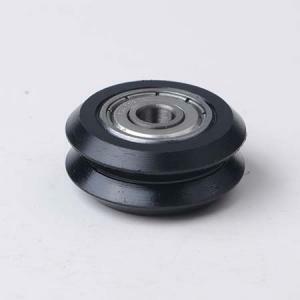 Two ball bearing 5mm inner bore. 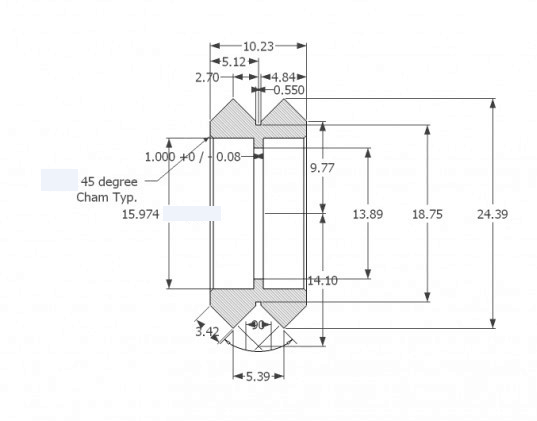 CNC Machined Delrin or POM part. 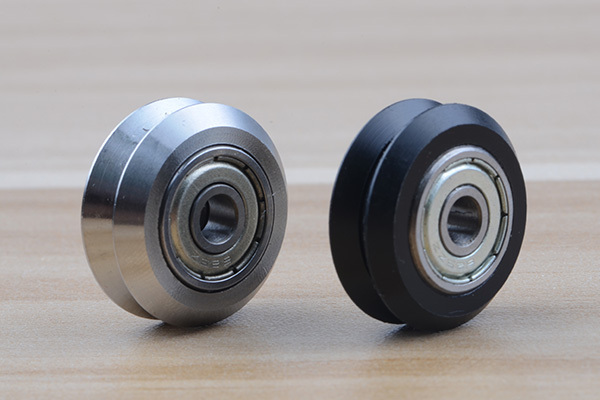 All metal stainless steel slide bearing W type DelrinW is available price at 2.5USD/pc.